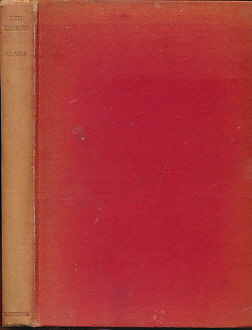 Barter Books : Adams, C D; 'BB' [Denys J Watkins-Pitchford] [illus.] : Red Vagabond. The Story of a Fox. 210 x 150 mm (8 x 6 inches) - 189pp. G : in Good condition without dust jacket. Boards rubbed. Spine faded.